There are different types of oil making machine in the market today, depending on your budget and size of production but most importantly you need to know the right specs and quality to look out for when buying an oil making machine whether for the home or for business. 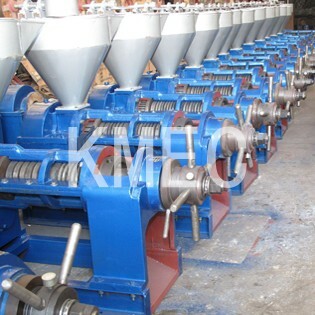 There are two major types of oil making machine based on purpose. This is a relatively small machine that you can use to extract oil from your fruits or nuts at home in case you need fresh oil for use at home, it comes handy and allows you make fresh oil anytime you need it. The Packaging Compartment: This is where the well refined and saturated oil is being packaged into its container of various sizes depending on the manufacturer's choice. 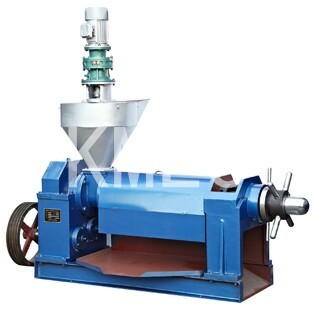 It is noteworthy to know that the Industrial oil making machine is not a single machine but a combination of different machines performing interrelated functions at their relevant stages to ensure that the final product; cooking oil is made available at the best quality and in a most efficient way to satisfy the end users.